Hi, thanks for stopping by, I hope you like what you have seen. In case your wondering, we love working with brands and are always open to ideas. I am able to do reviews that are relevant to my blog, my children’s likes and hobbies or our family life. I also take on paid work including sponsored posts and writing copy or ghostwriting. I have recently been published on the BBC online news discussing sexting and children. Furthermore we have been featured on Parentdish, talking about DDh which our youngest daughter tackles head on. I do radio! Check me out at 1hr24mins http://www.bbc.co.uk/iplayer/console/p00k5sms. I am a confident public speaker as it is the teacher in me! I have spoken to fellow bloggers and PR brands at Britmums live in June 2013 and at Tots 100 Blog Camp in 2014 where I discussed being a brand ambassador and working with brands. In addition I have spoken at a midwifery training on the implications of DDH and late diagnosis. 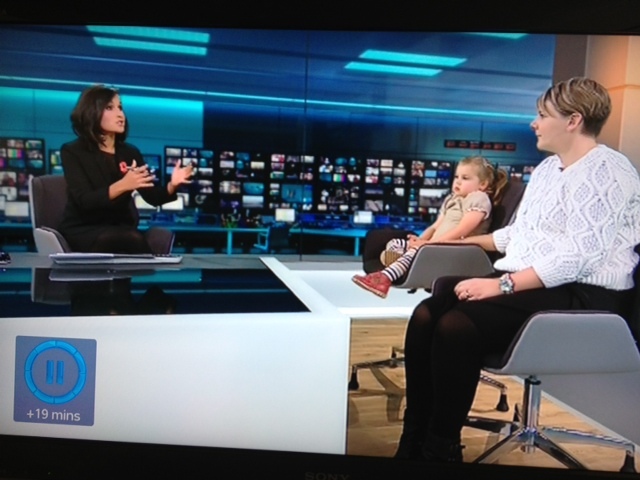 Most recently we have been featured in our local paper and been on ITN Lunchtime News, Daybreak and and Channel four / five news again discussing DDH and Newborn health checks. In 2014 I was a finalist in the Mad Blog Awards in the outstanding contribution. In 2013 Tots100 Named me as one of the Inspirational Bloggers of the Year.